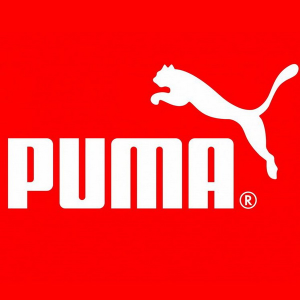 PUMA offers 40% off full priced items, extra 25% off sale items, 45% off Hello Kitty and 40% off Tyakasha via coupon code DMSINGLE18 . Excludes but not limited to Suede 50th styles, select Teamsport styles, Golf, Basketball (Clyde Court) select RS Product, clearance merchandise and new licensed and replica jerseys. Offer cannot be combined with any other offer or coupon.